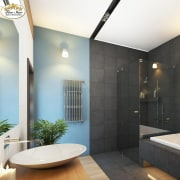 Stress free bathroom renovations are achievable! A bathroom makeover doesn’t have to be chaotic. 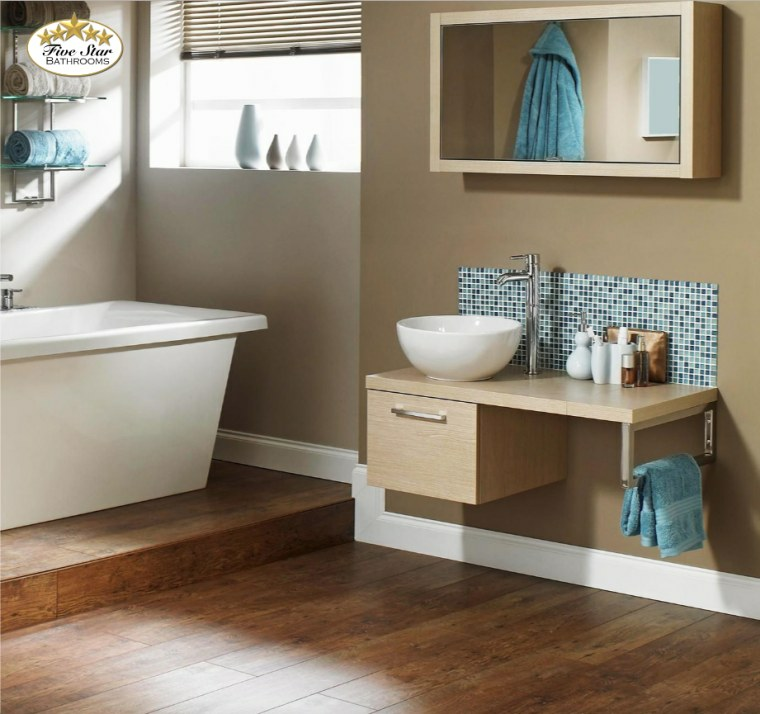 From repairs to installation, Five Star Bathrooms ensure your bathroom is completed in a timely manner and fits all your needs. Bathroom renovations are complex and demanding. 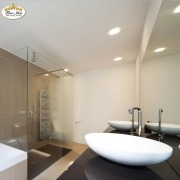 Whether you need repairs, design help or a full-service makeover – Five Star Bathrooms have your back. With years of practical experience, the team is full of great advice and knowledge. They'll support you in achieving the bathroom you've always wanted, stress-free! 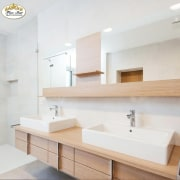 For more information visit Five Star Bathrooms.